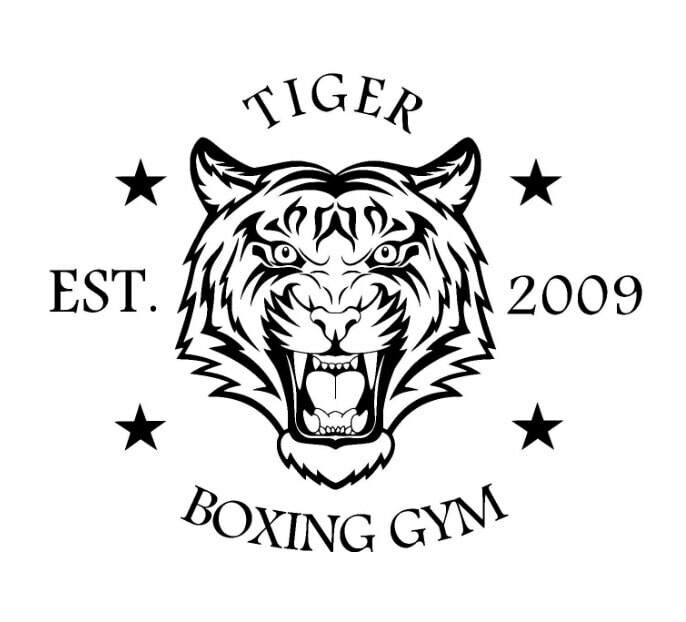 Tiger Boxing & Fitness, LLC Gym is a member of USA Boxing. USA Boxing is the National Governing Body of Amateur Olympic Style Boxing & is located in the United States of America. Member Organization of AIBA . Member Golden Gloves Association. Here we can train you, manage and promote your boxing career. We have competitive teams that compete locally in tournaments as well as some that travel to other competitions. We also offer fitness classes in addition to helping you learn the basics. Thank you for your interest in USA Boxing. We look forward to your participation with USA Boxing as we prepare for the 2012 Olympics. USA Boxing is the National Governing Body (NGB), affiliated with the United States Olympic Committee, responsible for the administration, development and promotion of Olympic-style boxing in the United States. As such, USA Boxing is the United States’ member organization of the International Amateur Boxing Association (AIBA), and the only organization in the U.S. responsible for choosing the boxers who will represent the United States in London in 2012. With its headquarters in Colorado Springs, Colorado, USA Boxing sponsors a variety of programs from developing the sport and its athletes at the local, regional and national levels, to sponsoring national and international competitions and selecting teams for international events, including the Olympic Games, World Championships and Pan American Games. USA Boxing sponsors four national championships annually—the U.S. Men’s National Championships, the Under 19 National Championships, the Women’s National Championships and the U.S. Junior Olympic National Championships—as well as numerous domestic and international competitions. The Men’s and Women’s U.S. National Championships determine the annual ranking for the top four athletes in each weight class. USA Boxing also hosts a ringside physician certification clinic in conjunction with Nationals and training seminars for physicians. Young boxers get their start in amateur boxing through the Junior Olympics, a developmental program for boxers aged 8 to 16 years old. The Junior Olympic program features local, state and regional championships, culminating with the U.S. Junior Olympic National Championships. USA Boxing also sponsors a scholarship fund for its registered athletes. Awarded annually, the scholarships are granted, not for athletic ability, but on the basis of an athlete’s academic record and ability to succeed at an institution of higher learning. The scholarships may be used for a college, university, or vocational school.